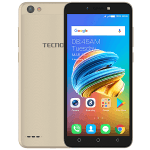 The Tecno Pouvoir 2 Pro comes with a 6.0 inch display and boasts of a 1.5 GHz Octa core Cortex A53 processor with Android 8.1, Oreo. It also comes with a 3 GB of RAM, an internal memory of 16 GB. It has a back/ rear camera of 13 MP and a 13 MP front camera with a 5000mah Li-Po battery capacity to push all this. 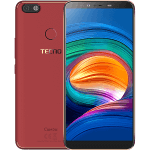 Below are Online stores you can buy Tecno Pouvoir 2 Pro. The Online stores Jumia, Gearbest and Konga. $100 – $180 Check the Price in your country below by Clicking on Checkout Lowest Price to get the best deal and buy online. 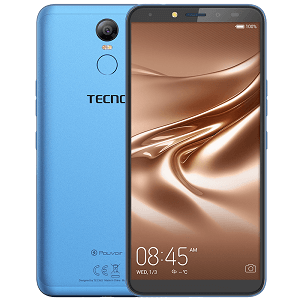 The Tecno Pouvoir 2 Pro comes with dual SIM slots and supports the 2G, 3G and 4G LTE Band for its connectivity. It has inbuilt with it Wi-Fi capability and the ability to create Wireless Hotspots. The Tecno Pouvoir 2 Pro comes with a display of 6.0 inches. It uses the IPS LCD display technology. It has a resolution of 1440 by 720 pixel. The display is quite good quality for phones within this price range. 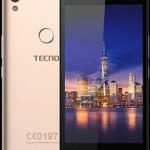 The Tecno Pouvoir 2 Pro boast of a Octa (Eight) Core processor clock at 1.5 GHz, the chipset is the MediaTek MT6750. The GPU is the Mali T860 MP2. 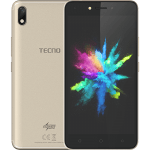 The Tecno Pouvoir 2 Pro also comes with a 3 GB of RAM, an Internal Memory (ROM) of 16 GB. The storage space can be expanded via the micro-SD slot (Maximum allowable Storage for Micro-SD is 128 GB and it uses a dedicated slot). 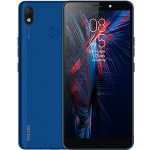 The Tecno Pouvoir 2 Pro comes with Android 8.1, Oreo out the box. 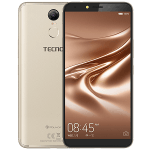 The Tecno Pouvoir 2 Pro makes use a 13 MP back or rear camera with LED flash and a 13 MP front camera with LED flash light. 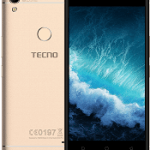 The Tecno Pouvoir 2 Pro has a battery with the capacity of 5000 mAh. The Battery uses the Li-Po technology and it is non removable. This battery could last for 4 day on normal usage. this is good, i think everyone would love the idea of a 5000mah battery on any device. great power device and i think its very affordable for the specs its got.